From Portugal across the globe. 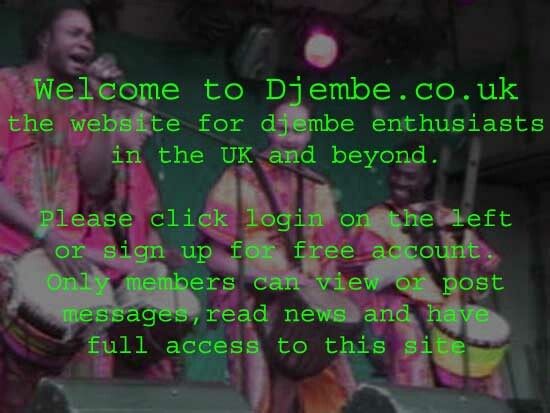 . . starting last Saturday, February 17th, and for the next three saturdays, we (the School of Djembe and Doundoun, Mondego) have formed a global drumming circle, at 9 PM GMT, playing the LIBERTE rhythm in support of the people of Guinee and to raise awareness of the current situation there. Last saturday people we were drumming in Portugal, Germany, India and the U.S. Please join us, at home, with friends. . anywhere.